Composed in 1917, this manuscript was recently discovered, and the music, in the style of Debussy's preludes for piano, is now in print for the first time. 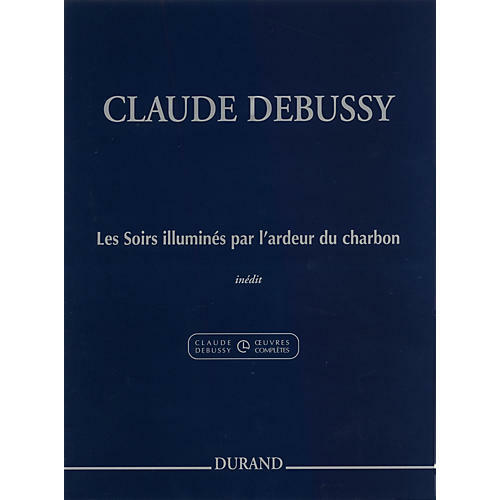 Debussy, suffering the hardships of World War I, composed it in gratitude to his coal merchant. Includes an introductory article.